In September 1994 when 45 North Broadcast Group opened the doors for business and began our mission to offer broadcast equipment rental, ENG and multi-camera production services to Networks, Agencies and Independent Producers from Atlantic Canada and around the world. It wasn't long before we began building our reputation for Quality, Reliability and Innovation with applications like our 'Fly-Pak', a multi-camera production package with switcher and audio, small enough (remember that this is the 90's Folks) to be overnighted by air and travel the farthest reaches of the region, the USA and Carribean, too. 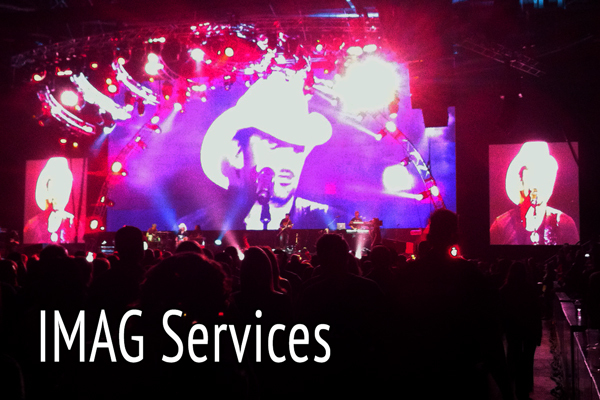 45 North Broadcast Group is Atlantic Canada’s premier video service provider. We have the experience and tools to bring your Message to a Global Audience. 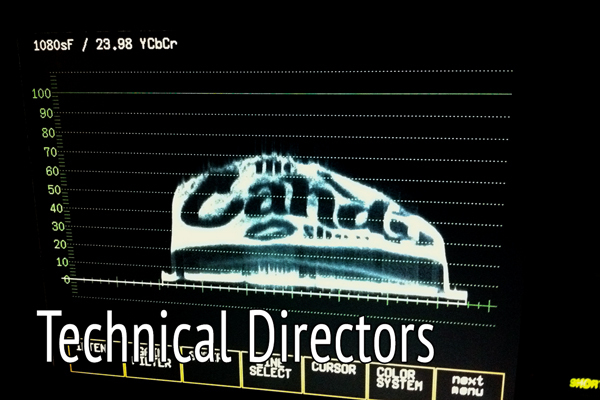 location sound, crew hire equipment rentals and technical support. 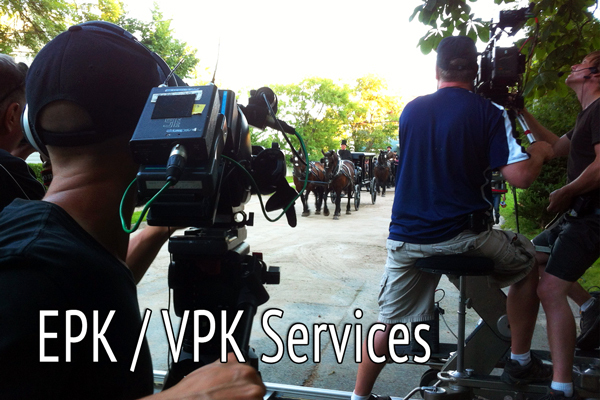 equipment rental to producers, networks and production companies from around the world. 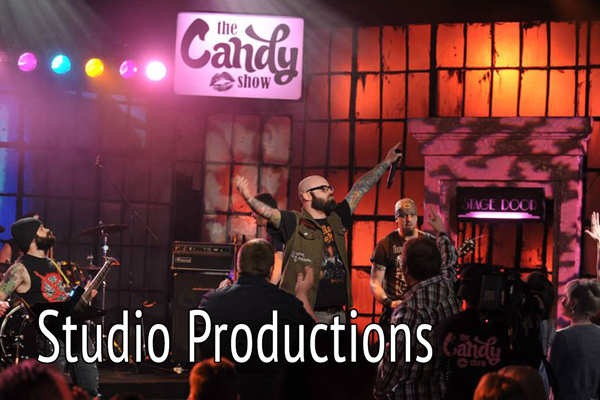 Call us today and see how we can help your next Production! But it isn't just the Gear that buit our reputation. 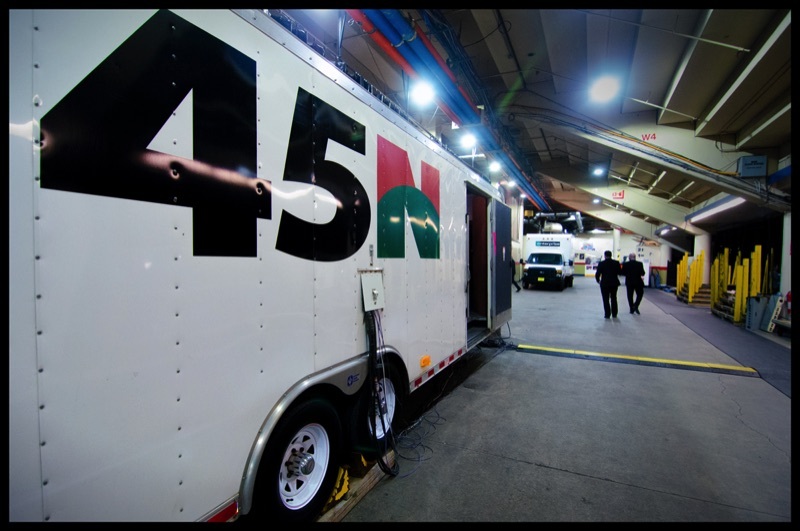 At 45 North we believe it is our 'Can Do' attitude toward the challenges of production that allowed our crews and equipment to be selected to cover events as diverse as Presidential and Royal Visits, a G7 Summit and multiple Elections, to the production of numerous Television Series, Sports Championships, conventions, conferences, concerts and events. Call Chuck today and see how our 20 Years of Experience can work for you! "Club Curling Championships will never be the same!" once 45 North Broadcast Group brings their Knowledge, Experience and Professional Crews to Live Stream events in your Facility. 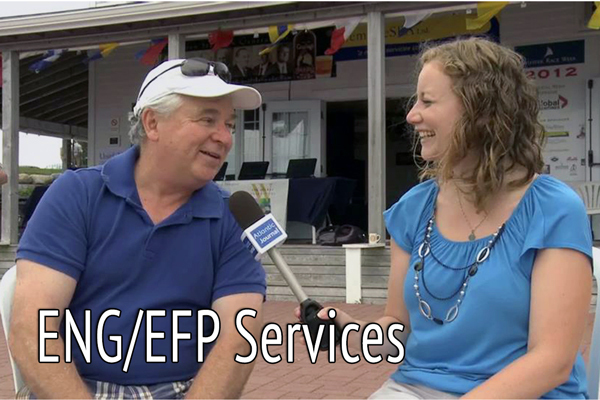 We were honored to be selected by Bell Aliant to cover four major Atlantic Spiels including the 2015 Clearwater Men's Provincial Championship, the 2015 Nova Scotia Scotties Women's Championship, the 2014 Travellers Curling Club Championship and the 2014 Dave Jones Molson Mayflower Cashspiel, at the Dartmouth Curling Club, Halifax Curling Club and the Mayflower Curling Club, located in Halifax, NS. 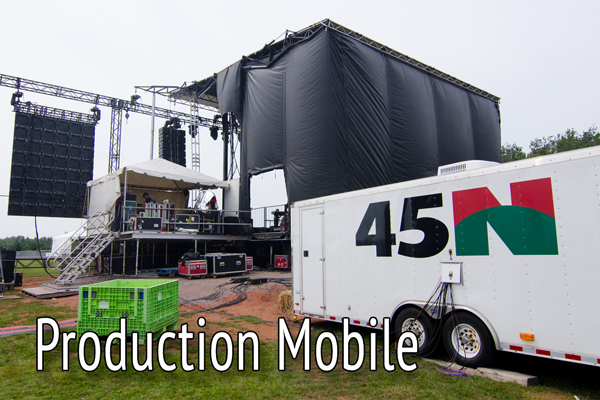 45 North provided our HD Live Streaming service, for desktop, tablet and mobile devices, delivering simultaneous coverage from 2 sheets, with 8 cameras and 4 commentators. In the end we broadcast 104 Matches over 21 days and provided unprecedented coverage of these events. From the first rock to the hoisting of the pennants for the Men's and Women's Championships it was an amazing experience, made more so by the ability to showcase the talents of so many dedicated Curlers who traveled from Clubs across Canada (and China!) to viewers around the world. 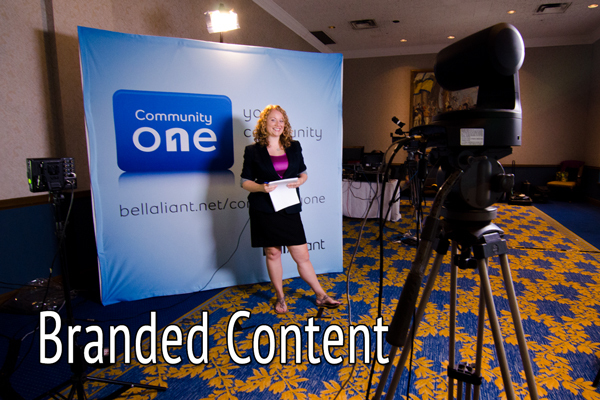 Ready to Live Stream your next event? Call Chuck! 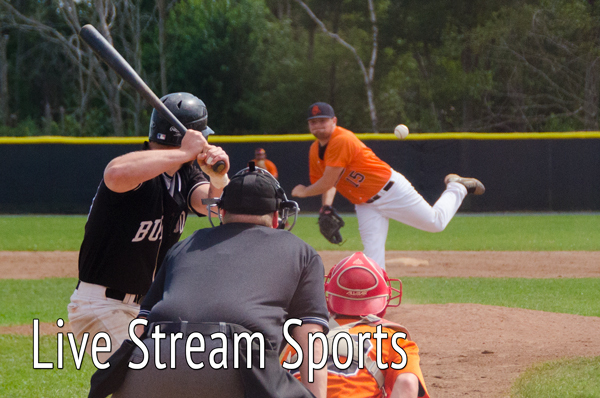 when it's Championship Season you can count on 45 North Broadcast Group to deliver Broadcast Quality, High Definition, multi-camera coverage, live streamed to viewers in Atlantic Canada and around the World. Summer in Atlantic Canada is a time for Sun, Fun, Concert Events and Music Festivals! for many of the region's top music and entertainment events. 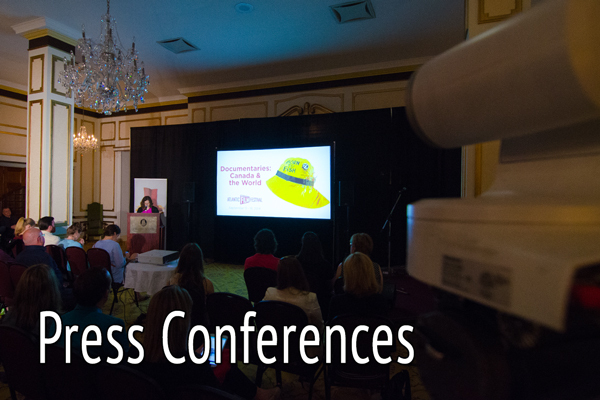 Looking for Broadcast Quality, Professional Coverage of your next Event ? Call Chuck! of Original Content in 2015! 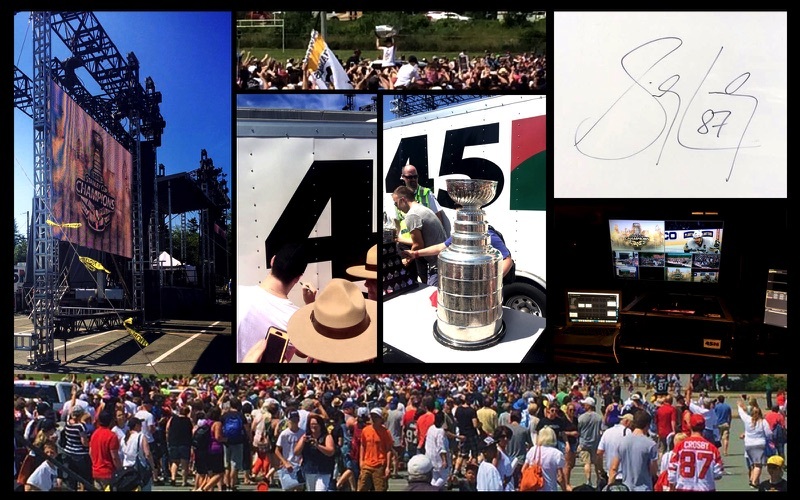 Major Sporting Tournaments, to Convocations and Conferences, Producers and Event Organizers depended on 45 North Broadcast Group to deliver their Events in High Definition, Broadcast Quality, with multi-camera coverage, live streamed to viewers in Atlantic Canada and around the World. With over 1000 hours of live streamed original content produced in 2015, isn't it time you thought about Live Streaming your next event? 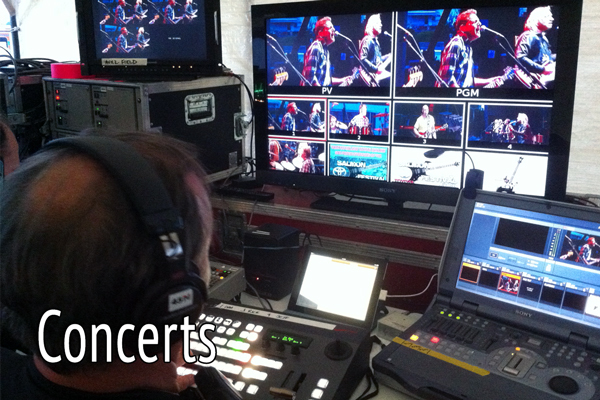 Ready to talk about the advantages of Live Streaming? Call Chuck! 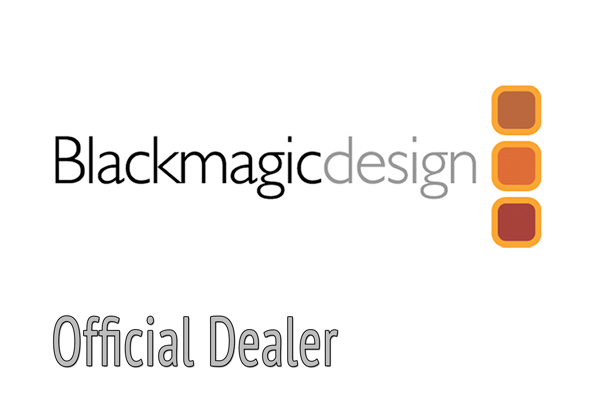 Authorized Reseller for Blackmagic Design Products in Canada. We have used Blackmagic Design products in our productions and rentals for years, and found ourselves shamelessly promoting their innovative design, versatility and ingenious solutions to the challenges faced by the Broadcast Community. Now we can supply these products to you! 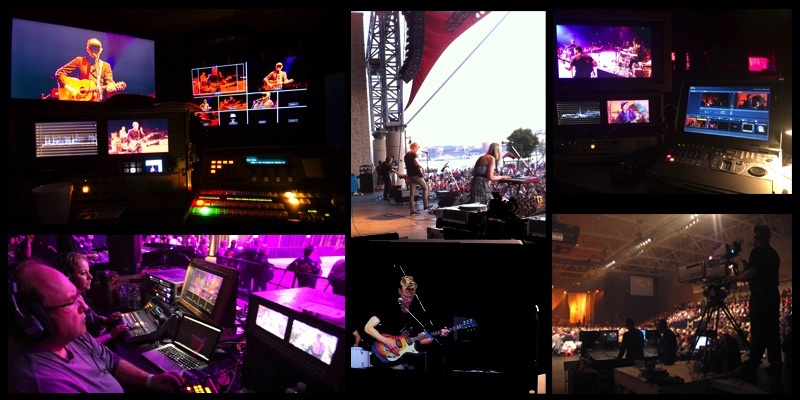 For questions about how Blackmagic Design products can be used in your next production Call Chuck! Sidney Crosby Signs the 45 North Mobile Production Trailer! 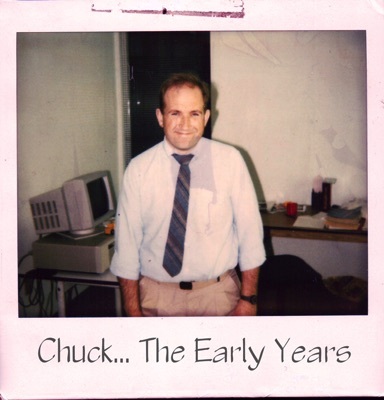 Well, you can't keep a good man down and, like clockwork every seven or eight years Chuck likes to mix things up a bit for us, pack up the wagons and take 45 North Broadcast Group to a new location - somewhere in the Burnside Industrial Park. That's right, Atlantic Canada's premiere provider of Live Streaming services, broadcast production knowledge, equipment rentals and Professional Crews can now be found at 10 Akerley Boulevard, Unit 12. For questions about how to find our new location, Call Chuck!